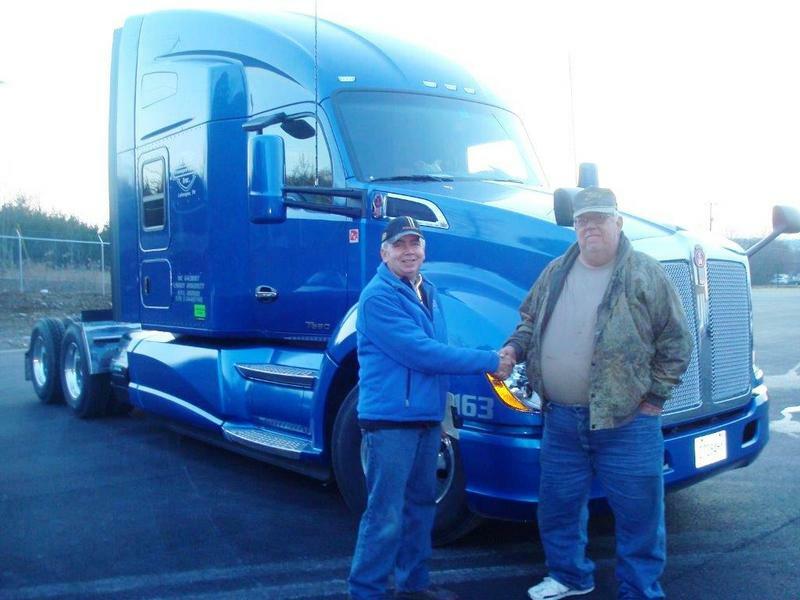 January 18, 2015 - KARR Transportation's Horizon Driver Receives New Truck! KARR Transportation's Horizon Driver for 2014 receives one of our brand new Kenworths! Enjoy your new truck Larry!